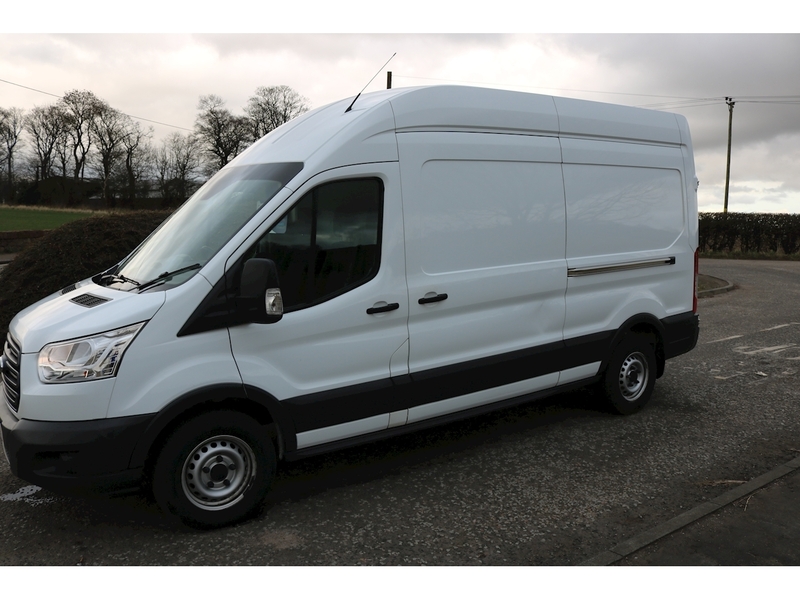 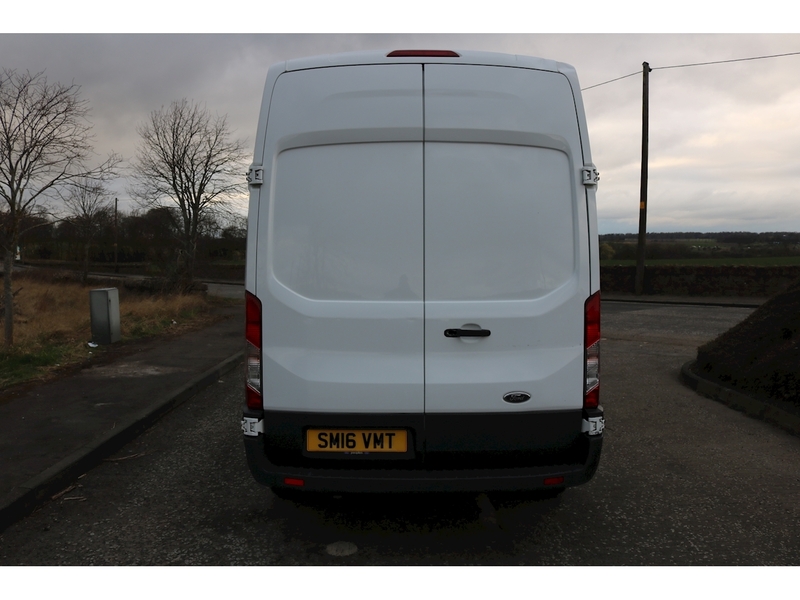 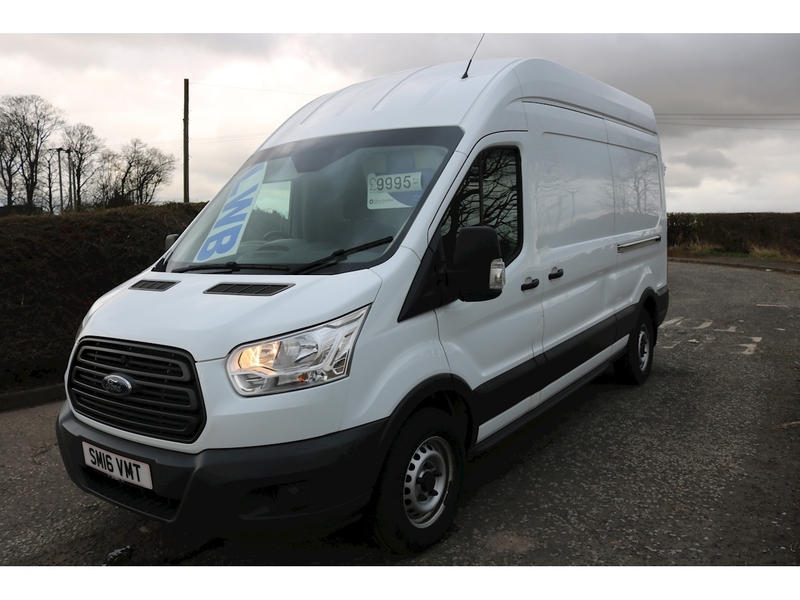 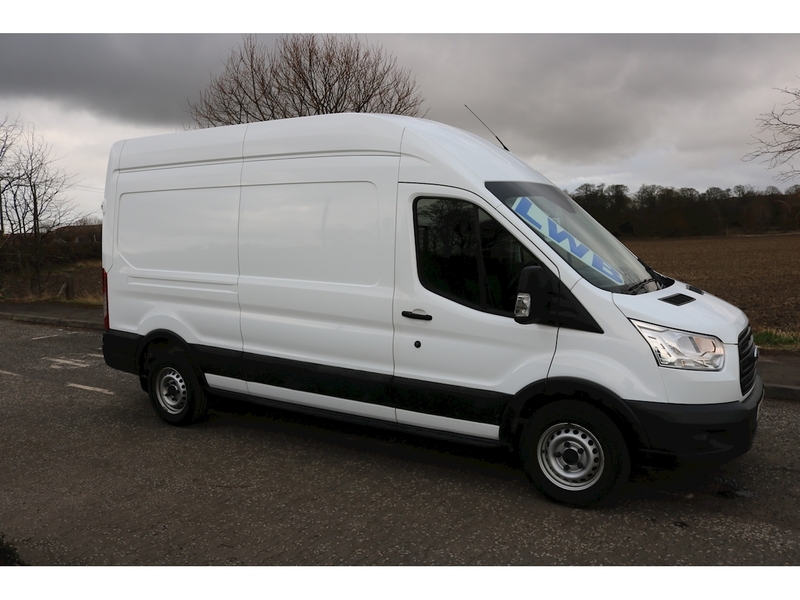 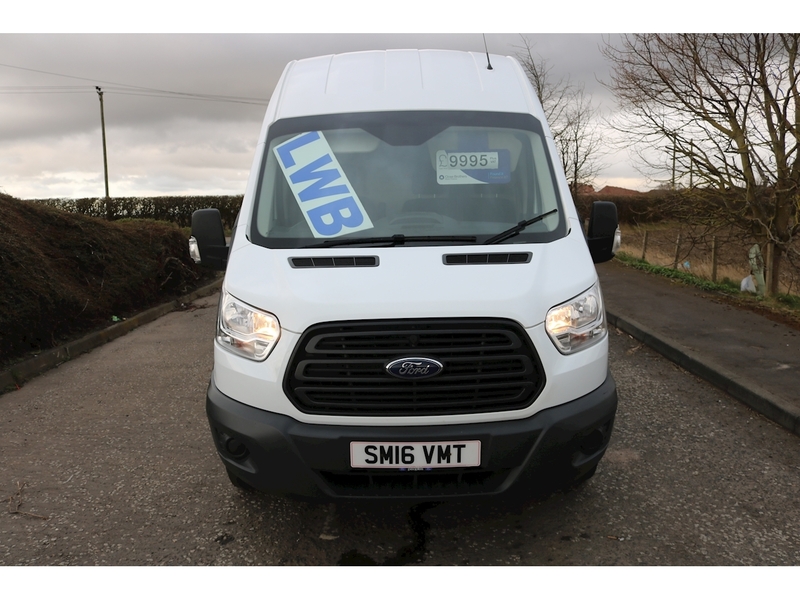 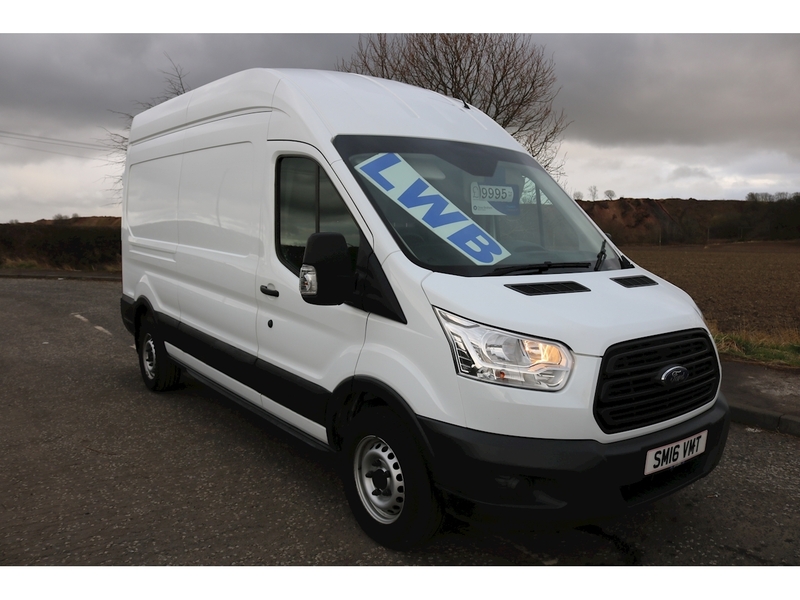 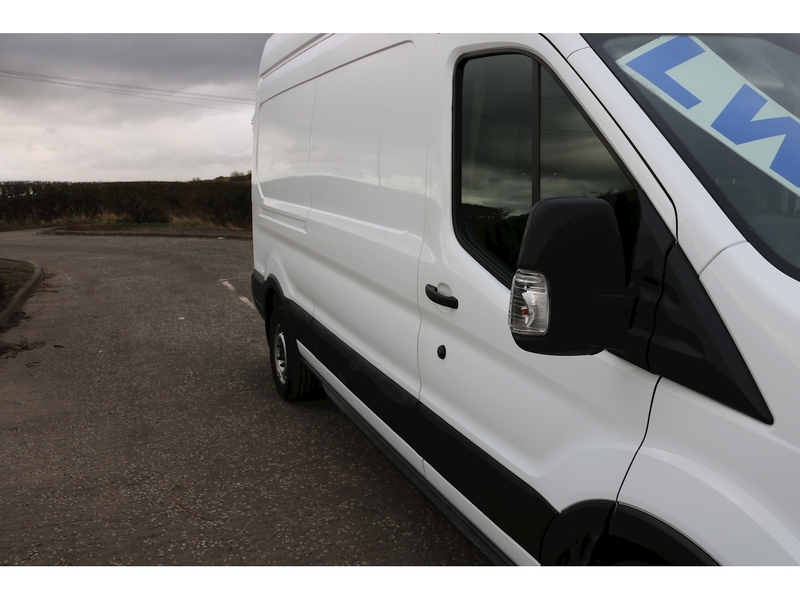 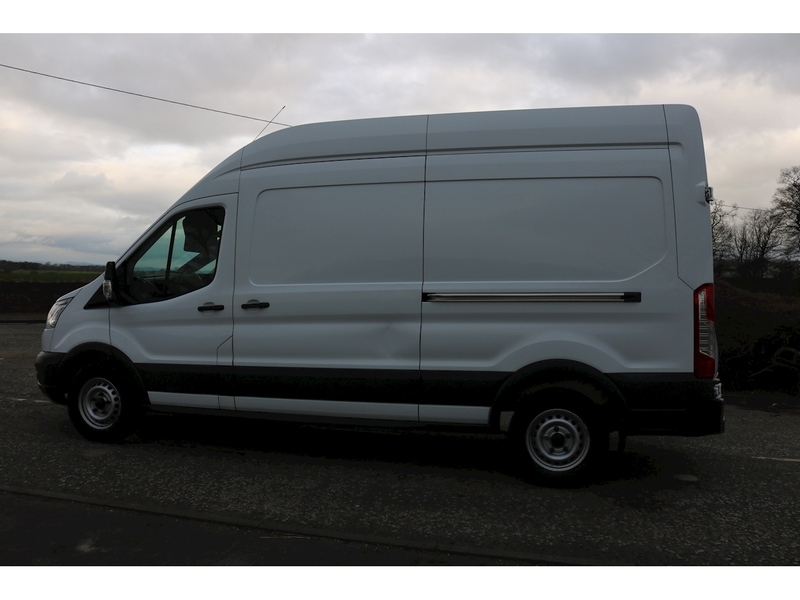 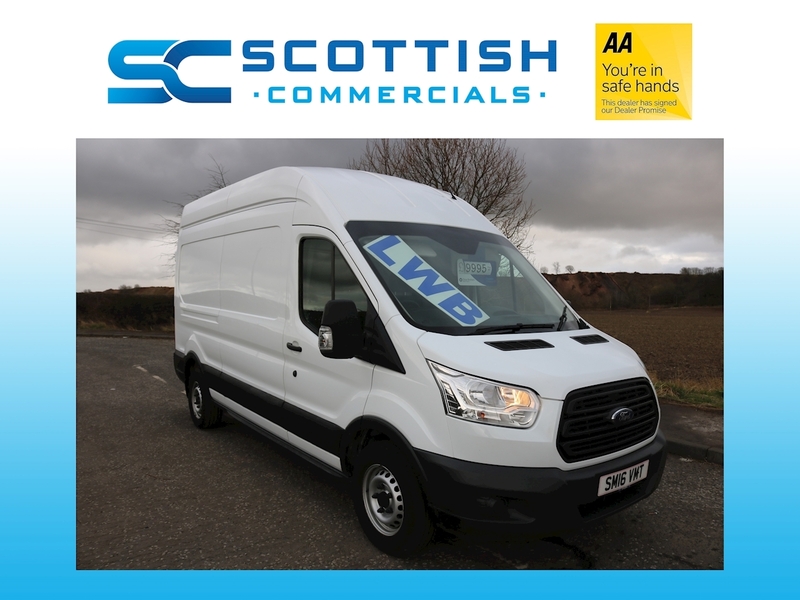 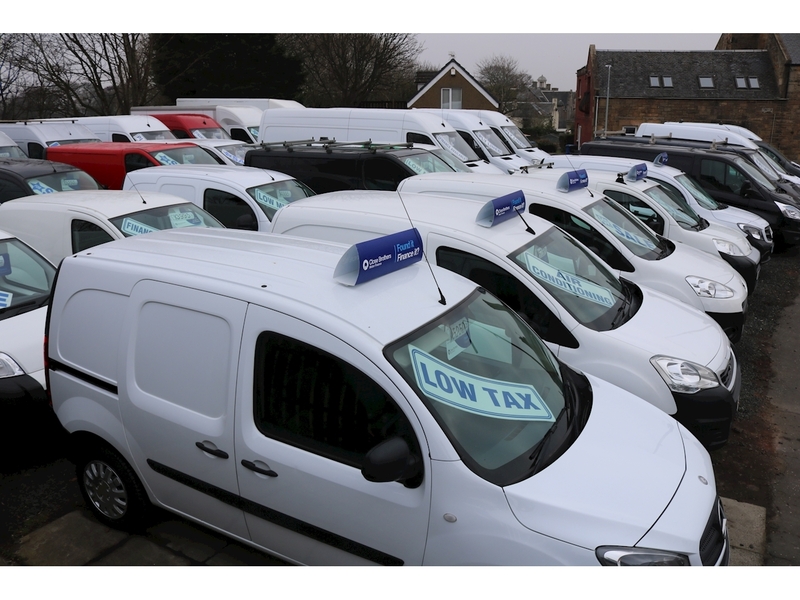 FOR SALE Ford Transit high top excellent condition, LWB white in colour, Drives as it should with no strange knocks, rattles or any leaks, usual Ford reliability. 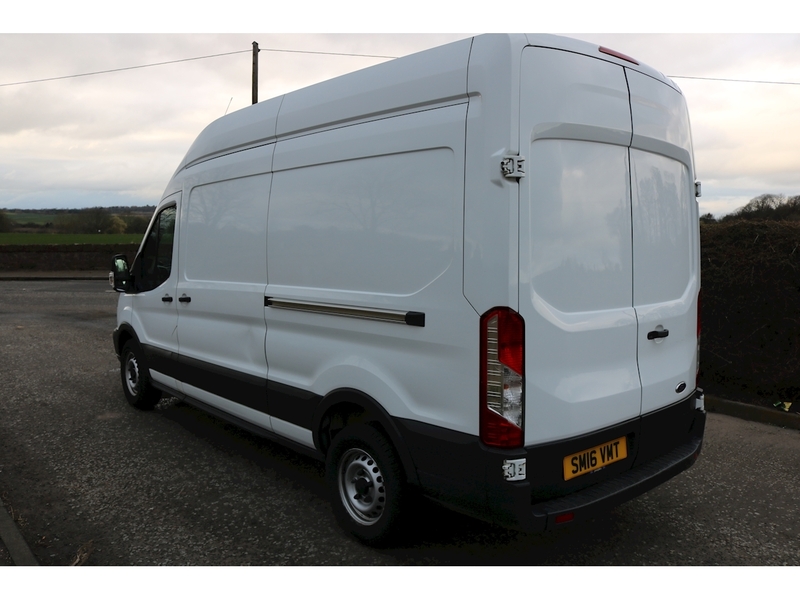 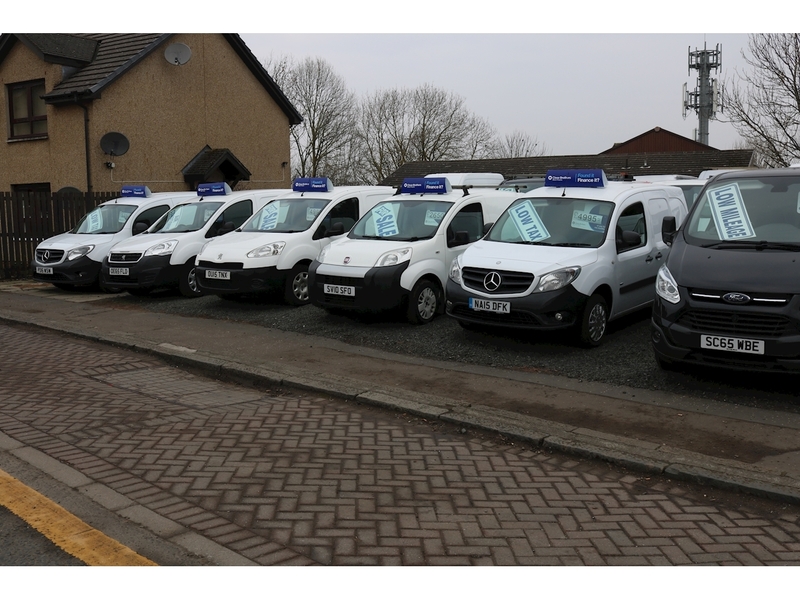 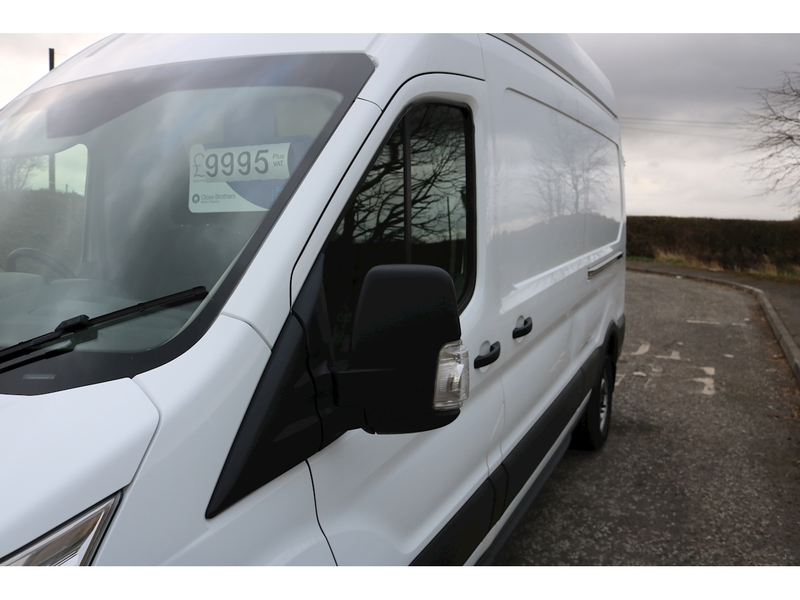 well spec'd has all the extras, full electric package, electric windows, electric mirrors, remote central locking, etc, etc. 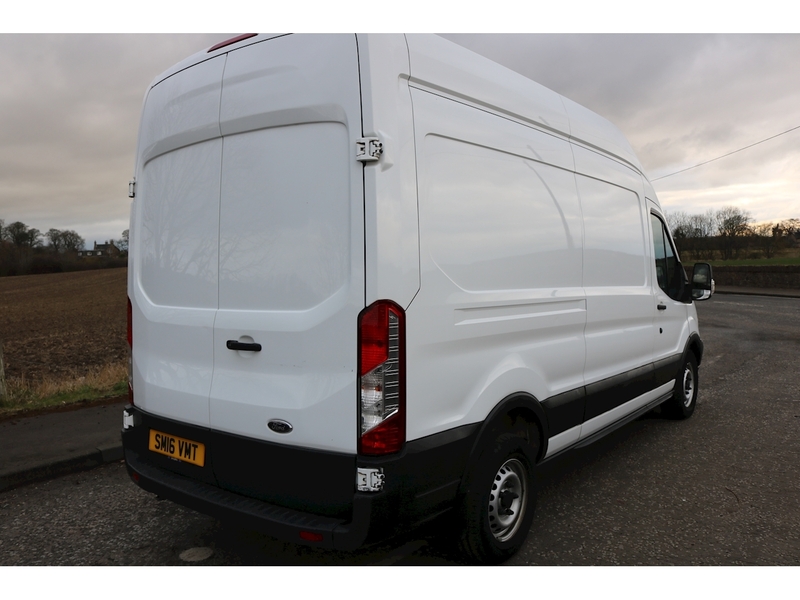 Always been highly maintained, only covered 60 odd thousand miles which is nothing for a modern van, fully wood lined in the rear. 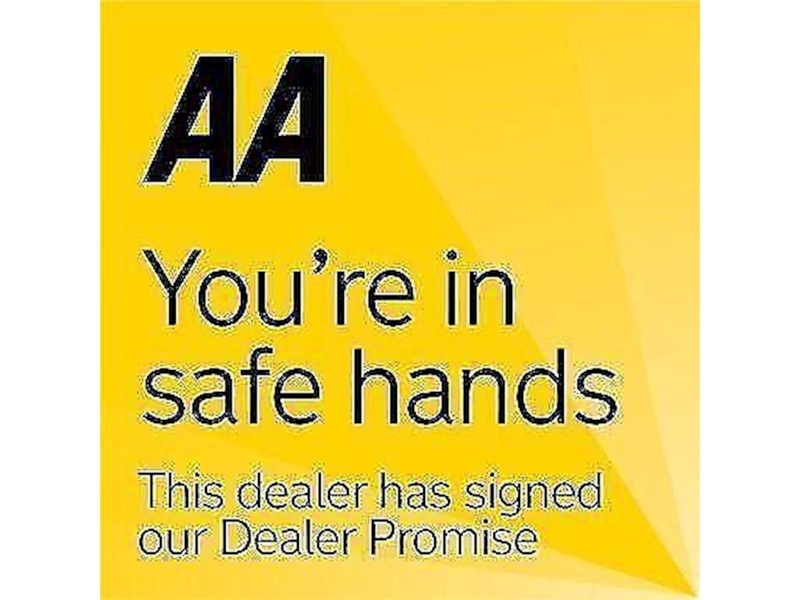 Also comes with 6 months AA dealer warranty and 12 months AA breakdown cover. 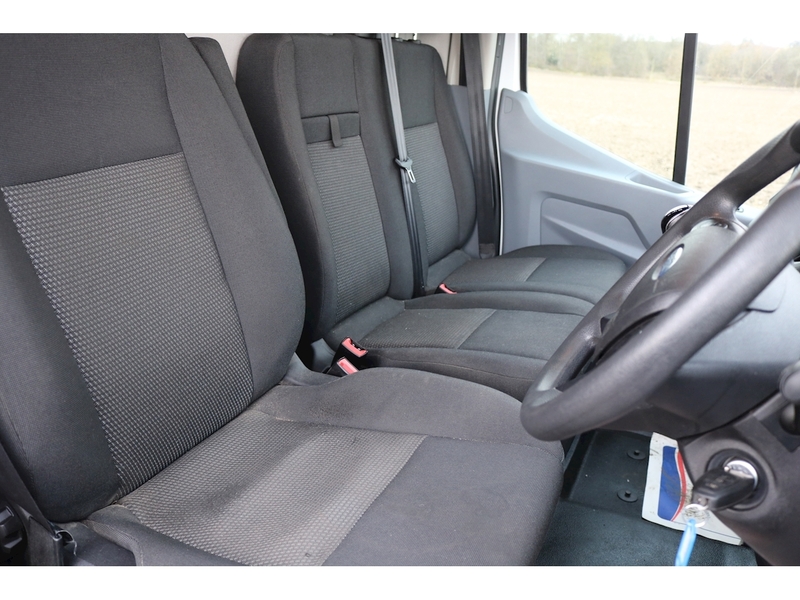 also comes with drivers arm rest.